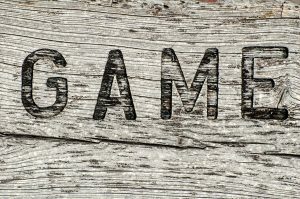 The Game for the Cause Annual Convention will held October 18 – 19, 2019. We are working on organizing the location, so that will be announced soon! The Game for the Cause Convention provides a time and place for game lovers to get together to play new, and old, games alike. It also provides a chance to win games during a Play-to-Win, and bid on bundled assorted art items and games in a Silent Auction. If you like board games, you will want to attend! The Game for the Cause Convention has delivered for 5 years this wonderful event. Not only that, but all of the proceeds have been delivered every year to SAFE. We’re happy to put this event on yet again!